This tab height sock from Stance is perfect for intense workout sessions where keep cool is key. Sock height sits just below the ankle for that “hidden sock” look. 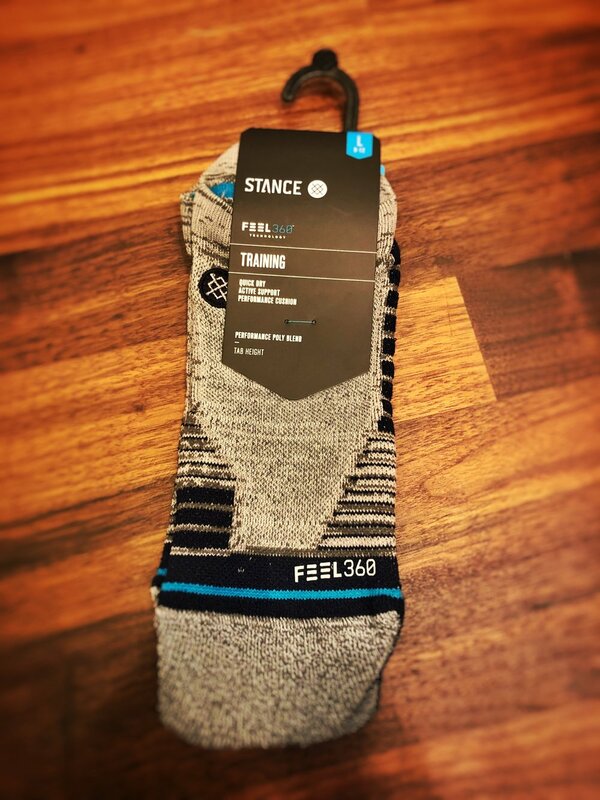 Stance’s Feel360 blend keeps your foot cool and comfortable throughout your workout.